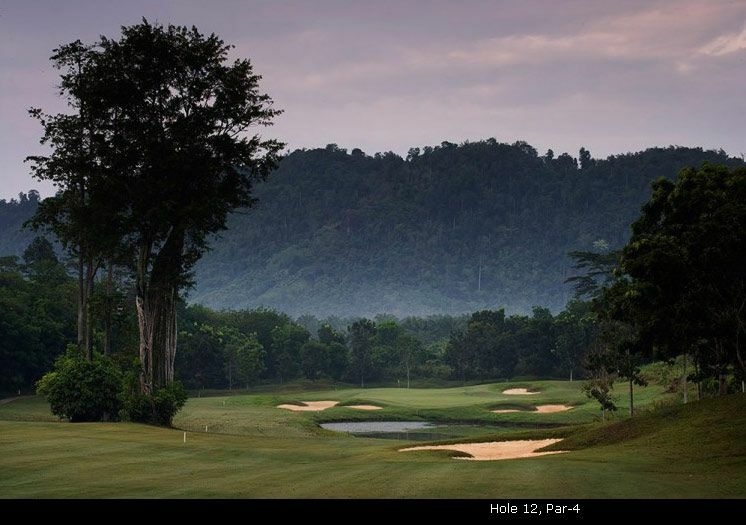 The Shui Golf & Country Club is an award-winning 18-hole championship golf course is designed by Nelson & Haworth – deemed their finest creation in Asia by far. 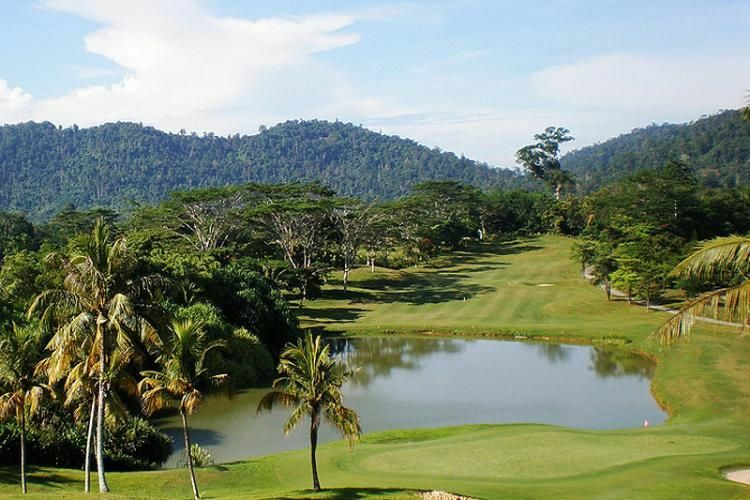 It provides breathtaking mountainous backdrop of Tawau’s verdant land. 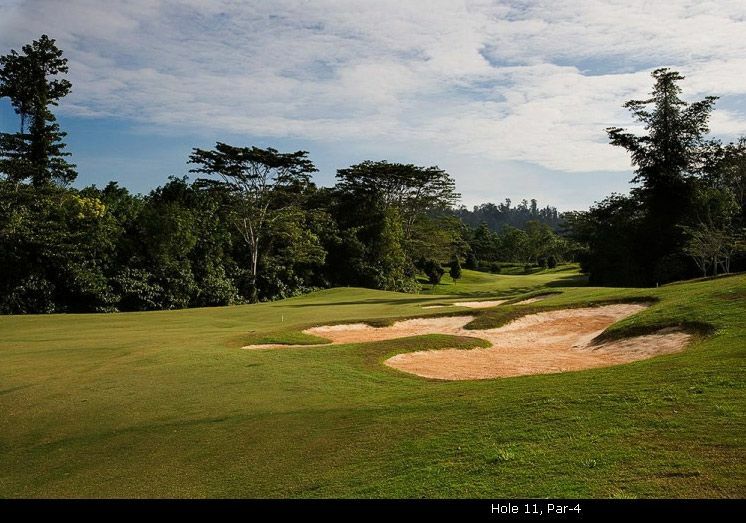 The undulating terrain and lush surrounding of the golf course also serves as a natural habitat for wildlife such as exotic birds, monkeys, squirrels and a resident crocodile. 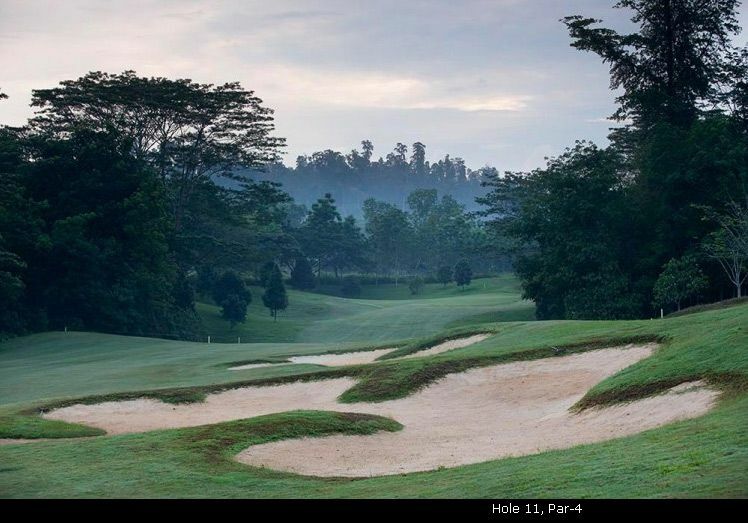 If you’re looking for a relaxing getaway in a tranquil and country-like atmosphere while enjoying a golfing holiday, Shan Shui Golf & Country Club has everything to offer! 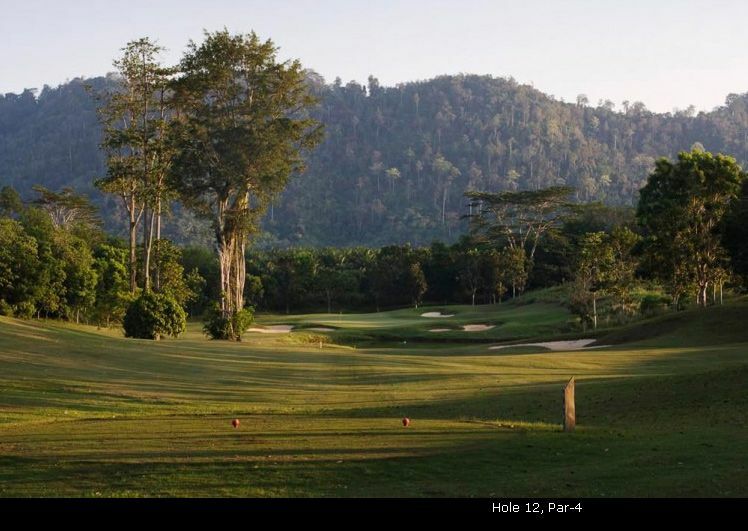 This Club also provides other excellent facilities such as pro-shop, changing rooms, swimming pool, jacuzzi and sauna, restaurant serving scrumptious local favourites, as well as cozy wooden chalet accommodations. 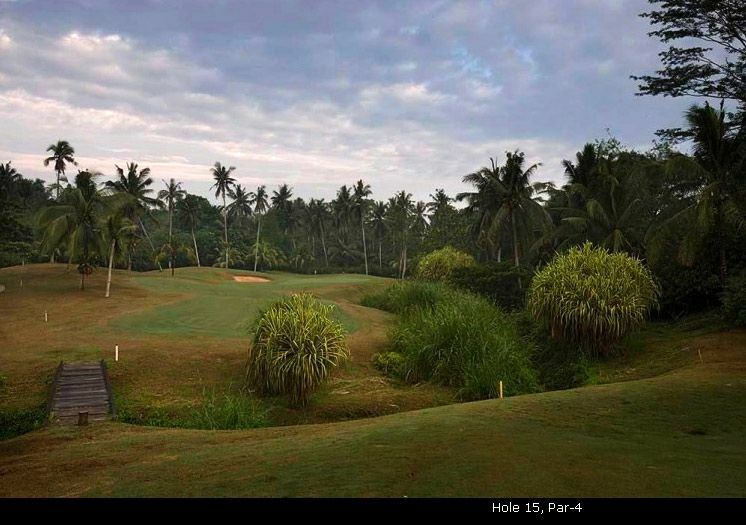 Sanshui Golf & Country is not yet in our pool of Golf Courses for orders.